Going gluten free can seem overwhelming and hard to manage, especially if you have to give up some of your favorite foods or meals. One of the easiest meals to prepare whether it be for lunch, dinner or a snack, is the tried and true sandwich. 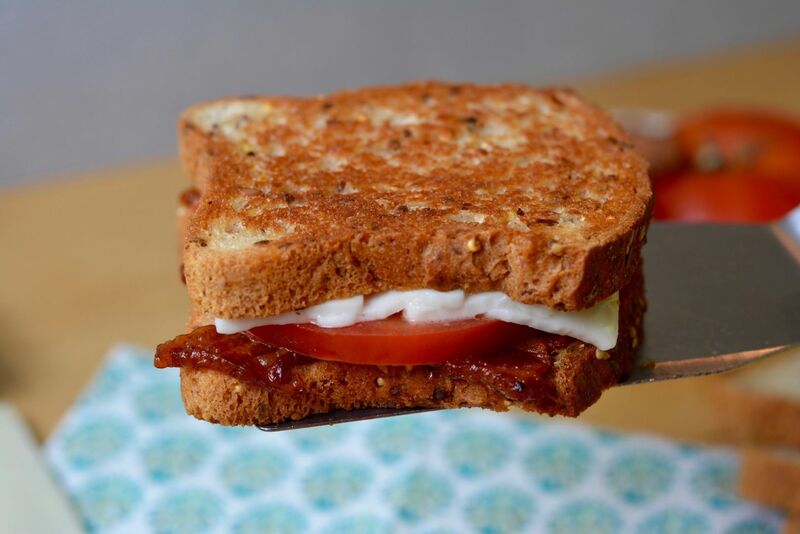 People with celiac disease might immediately assume that they won’t be able to indulge in their favorite variety but thanks to some of the best gluten free sandwich bread options, you can easily make a gluten-free sandwich that is enjoyable but won’t cause you unpleasant symptoms. Let’s take a look at how you can make the best gluten free sandwich. The basis for any sandwich is a roll or slices of bread. You can’t get started without this ingredient, but even if you can’t eat gluten, there are some absolute best gluten free sandwich breads out there on grocery shelves that you can still enjoy. Usually made with rice or potato flour, you may need to experiment a bit to find a gluten-free bread you like. Some come frozen while some are fresh. Some have a better texture for a sandwich if you toast it (ours is great toasted or not), no matter your preferred tastes, there is certain to be a loaf of bread you’ll enjoy. Luckily, most high-quality lunch meats are already gluten free. Not all ingredients are created equal, though, so be sure to check ingredient lists before purchasing or ask your deli clerk if there are completely gluten free options available before slicing. Also, keep in mind, if you are having meat sliced for you, ask about cross contamination. The deli may have made sandwiches to sell on site, in a preparation area that had gluten on it. Vegetarian? Many options will still give you the same bulk as meat while adhering to your vegetarian diet. Some meat substitutes to consider are tofu, portobello mushrooms, and falafel. Lettuce, tomato, sprouts and other veggies are naturally gluten free so feel free to load on the veggies. 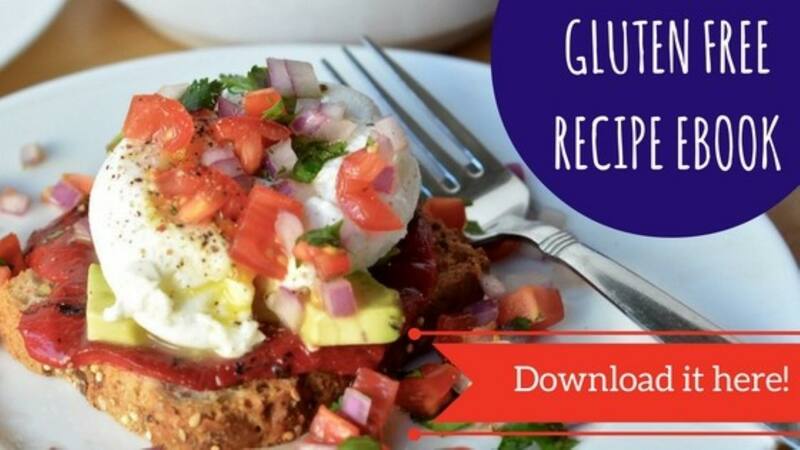 Your gluten-free sandwich will taste even better with a thick layer of fresh ingredients, not to mention these extra ingredients are super healthy. The list could go on! The vegetable combinations are endless. Find inspiration in this post from OhMyVeggies.com. Some people like their sandwiches dry but others prefer mayo, dressing, etc. A lot of these condiments have added flour or gluten so if you are particularly sensitive to gluten, make sure to check labels. There are plenty of gluten-free options available, you just have to make sure you check first. The good news is that thanks to some great gluten free brands, you can still enjoy a sandwich as your lunch or a snack. Gluten free bread is now more widely available than ever before. You’ll soon be enjoyable gluten free sandwich bread not only for sandwiches but as part of your breakfast, dinner, and snack, too! What is your go-to combination for the best gluten-free sandwich? Tag us on Instagram @threebakersglutenfree.